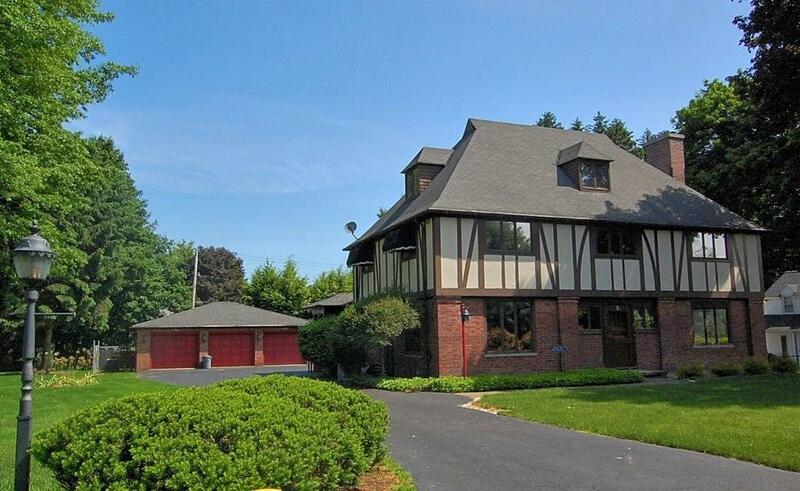 One of a kind Tudor style home on a private drive with almost an acre of yard! This 4-5 bedroom, 2.5 bath home w/ nearly 4,000 sf boasting original character. Main floor features huge entry foyer, spacious living room w/ WBFP & built-ins, formal dining room w/ corner chinas, kitchen, breakfast room, large office, den & half bath. Second floor has a fabulous master suite...wall of closets, huge marble bath, 3 large bedrooms, full bath. Third floor bonus rooms, too! Basement has family room, utility/laundry room. The lovely back terrace and patio with awning overlooking the park-like yard. Paved driveway leads to a three car garage...A/C and full house generator, plus much more. 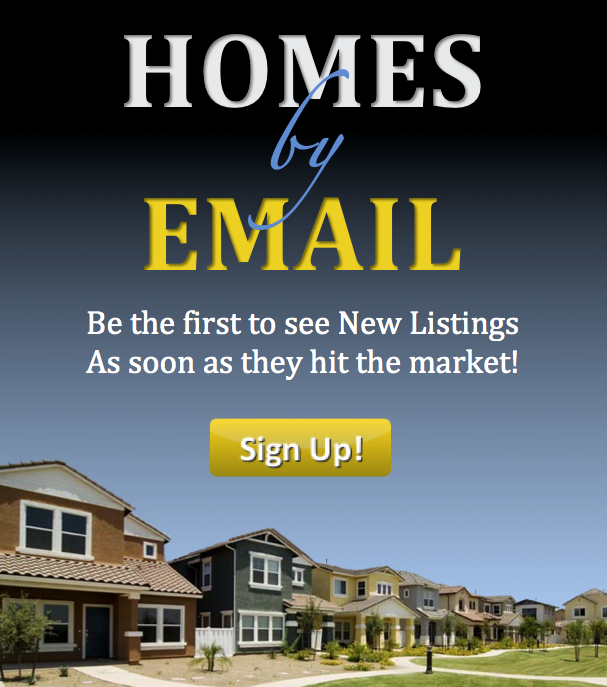 Call for a complete tour of this lovely home!